Crushed River Gravel used in concrete, decorative gardens and or drainage. Feel free to drop us a line by phone, or fill out a form to send us an email. 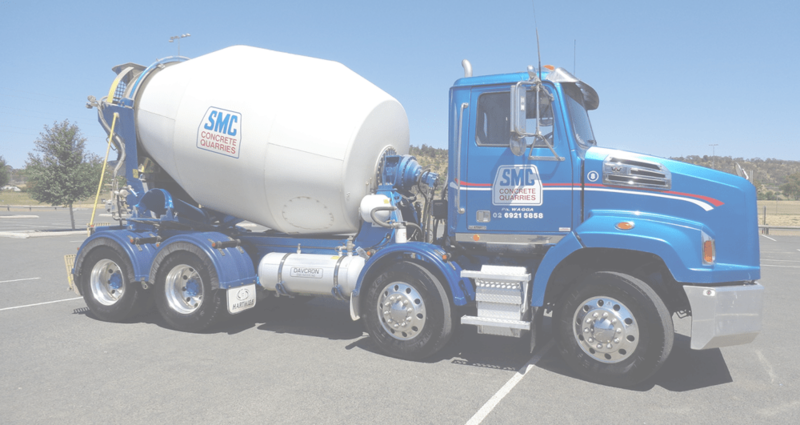 Supermix Concrete & Quarries is a long established local company, which has been supplying a wide range of concrete and quarry products to the building and construction industry in Wagga and surrounding area(s). Founded in 1947 as Chick Kelly Sand & Gravel the operations has grown into a fully interagrated business trading as Supermix. Founded in 1947 as Chick Kelly Sand & Gravel the operations has grown into a fully integrated business trading as Supermix. 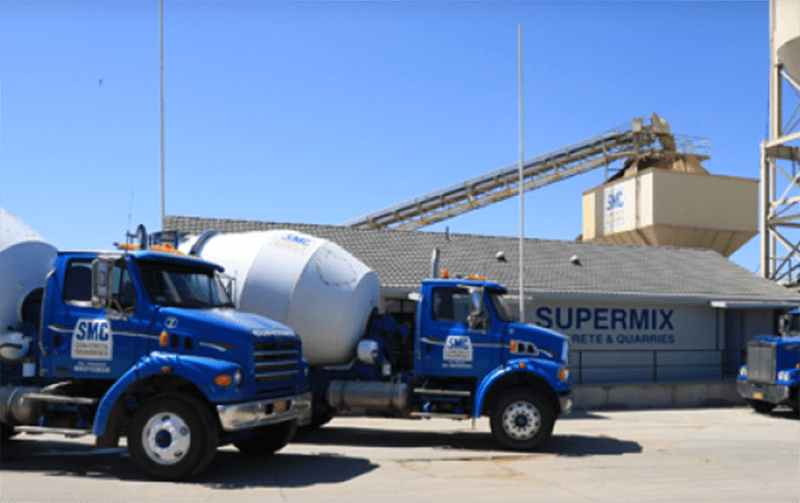 Built on the foundation of two major milestones being acquisition of Eunony Bridge Road quarry in 1978 and Supermix Concrete plant in 1983 the company now employs some 21 people focused on provide quality products and service. Feel free to contact our team and we’ll get back to you in 24hrs.